Radio dramatisation of Maya Angelou's iconic debut memoir, beautifully evoking her life as a child in the Deep South with her grandmother in the 1930s. Adjoa Andoh (Narrator), Indie Gjesdal (Maya) and Pippa Bennett-Warner (Young Maya). 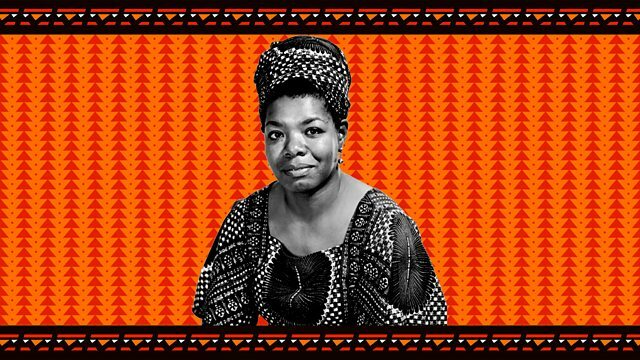 "I heard poetry for the first time"
Maya Angelou has a life-changing introduction to literature.